As prolific as the Green Bay passing game has been in the Favre/Rodgers era, the Packers have never found that steady Tight End to be the Quarterback’s best friend and safety net. There have been a number of solid performers over the years, from Keith Jackson to Mark Chmura to Bubba Franks to Donald Lee to Jermichael Finley, but none who really established himself as a consistent game-changer for more than a year or two. 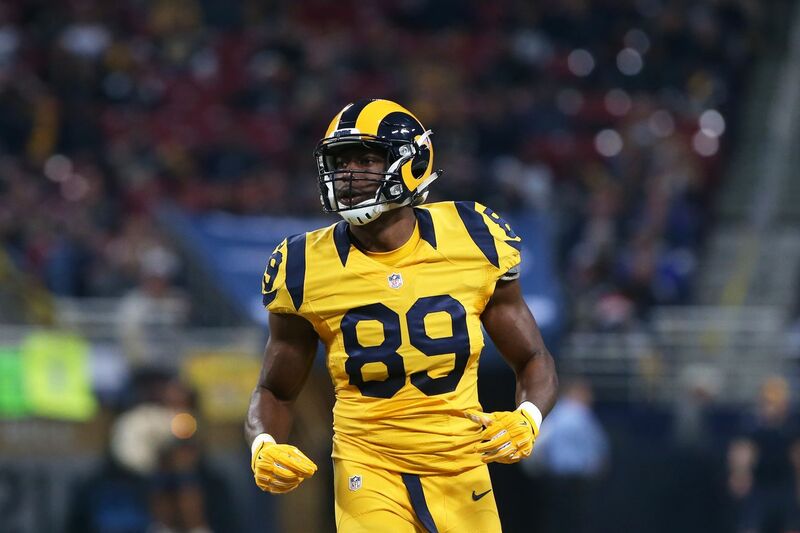 While it remains to be seen whether new free agent addition Jared Cook will be here beyond the one-year contract he signed this Spring, my bold prediction is that he will have the best single season by a Packers Tight End since Paul Coffman and the prolific early-80’s Packers offense scored points in bunches. Considering the Packers have routinely ranked near the top of the league in overall passing statistics, and Favre and Rodgers won 5 MVP awards during this period, these numbers are hardly overwhelming. So while this prediction certainly is bold, it is realistic if Cook can live up to his immense physical talent. With a talented, deep Offensive Line, a motivated Eddie Lacy, and once again a full compliment of Wide Receivers (OK, someone convince me this Packers offense isn’t going to be best in the NFL….I’m getting overly confident I think), the biggest roadblock to Cook achieving this bold feat might be that there aren’t enough footballs to go around. Rodgers, however, has shown a clear desire to get his Tight Ends involved in the passing game, dating back to the way he would seemingly focus his attention on Jermichael Finley more than others before injuries ended his career. Now the Packers have finally replaced Finley with someone who can rival his impressive physical frame, and might be even faster. Packers opponents will have to choose who they want to focus on, and the guess is that they will focus first and foremost on preventing the back-and-(supposedly)-better-than-ever Jordy Nelson from beating them deep. That should open up all sorts of room over the middle of the field, which will give a player with the rare size-speed combination that Cook possesses the chance to put up a Pro Bowl season. Besides Rodgers, Mike McCarthy will benefit more than anyone from the addition of Cook in that the added dimension he brings to the offense should open up McCarthy’s playbook. 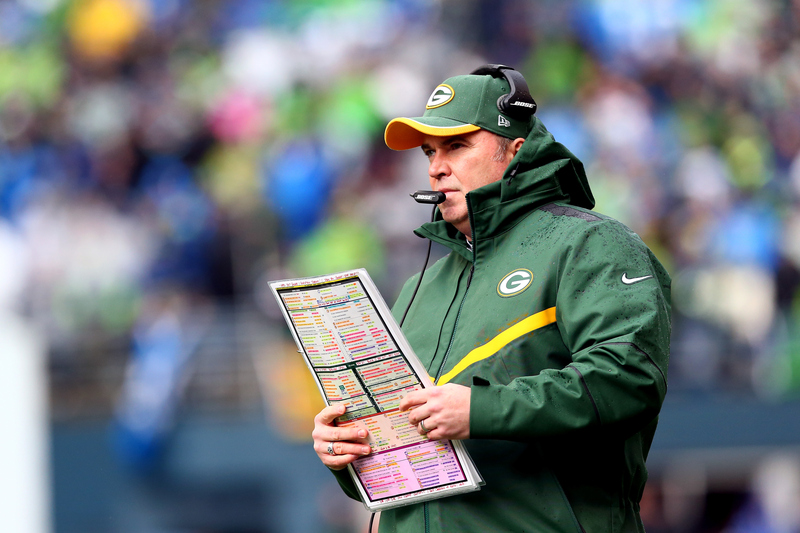 McCarthy isn’t a bad playcaller, but he’s gotten stale. Cook might change that by allowing him to once again call some of the plays that have been gathering dust in his head since Finley’s career ended. My prediction for Cook’s stats in 2016 are somewhere in the neighborhood of 60 catches, 800 yards, and 8-10 touchdowns. This might cause a problem for the Packers next Spring, as Cook signed a one-year deal as a way of betting on himself to get a shot at another big payday in free agency next year. For the sake of the 2016 season, though, that’s a problem Packers fans will be happy to face.